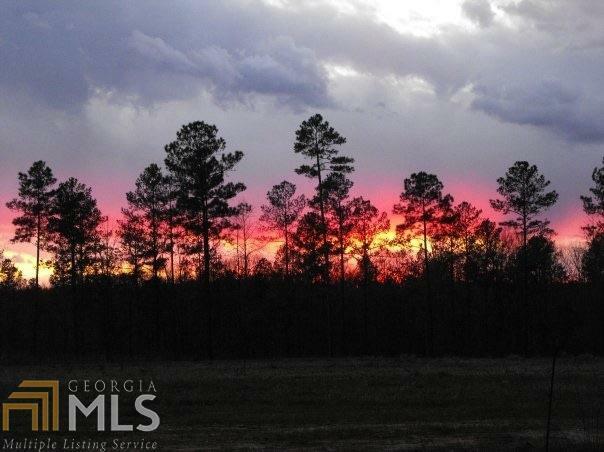 River's End at Lake Oconee, a beautiful estate lot community located on the Apalachee River at the headwaters of Lake Oconee. 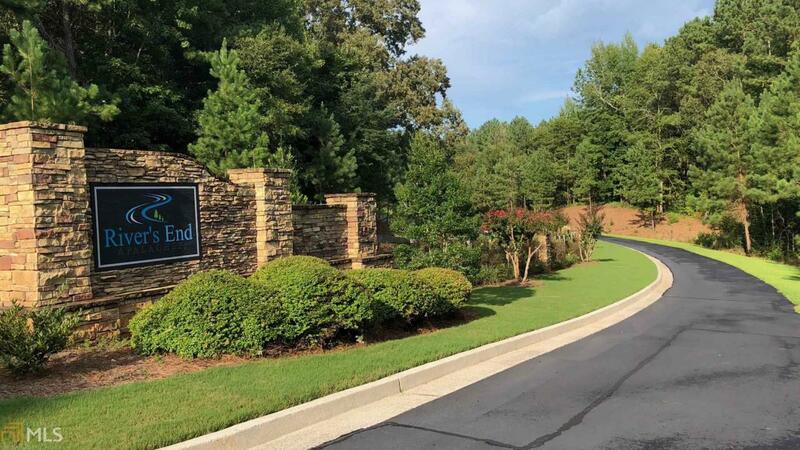 Neighborhood includes private amenity access to Lake Oconee, Apalachee River & Hard Labor Creek. Offers residents natural walking trails, fishing docks, a boat ramp, a unique river observation deck, picnic areas, a kayak/canoe launch area & a day dock for boats and canoes. 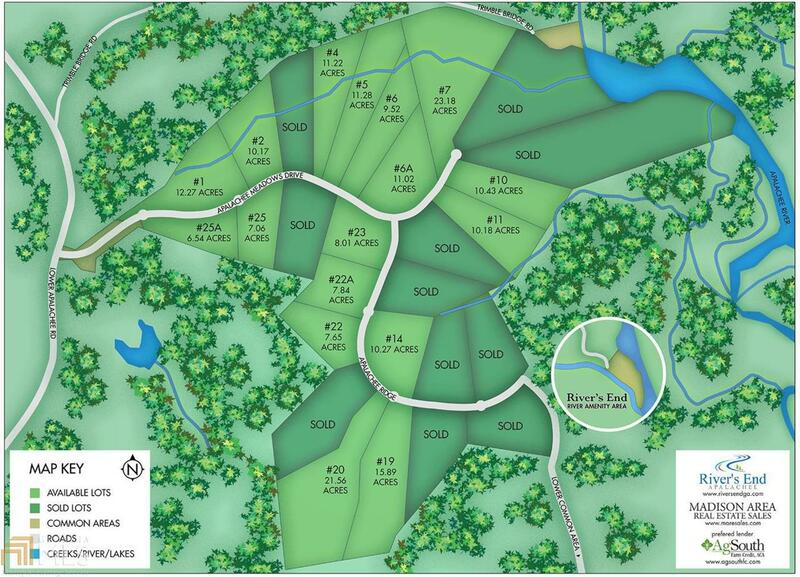 Large wooded lots grant owners a natural setting for their dream home. Wildlife Sanctuary! Great school options including Morgan County, Athens Academy (bus pick-up 4 miles away), and Westminster. 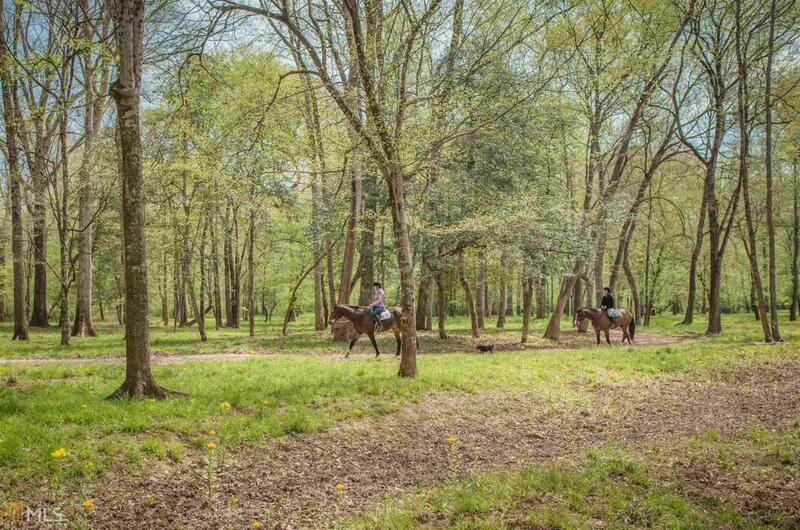 Lot 22 has large hardwoods scattered throughout with good area to clear for a pasture. Slopes gently.